Undirected graphs must have symmetric adjacency matrices. 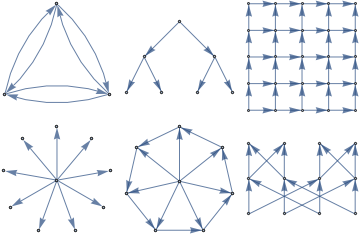 Directed graphs typically have non-symmetric adjacency matrices. 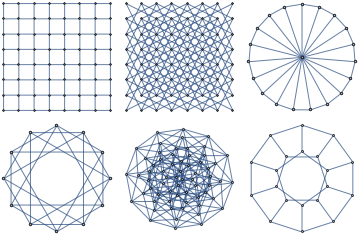 In the above examples, the complete graph has a symmetric adjacency matrix, but all the other graphs have a non-symmetric adjacency matrix. 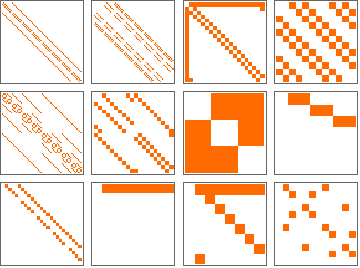 Visualize the adjacency matrices for both directed and undirected graphs.